In “Yanesen” area, old town of Tokyo, there are many temples. 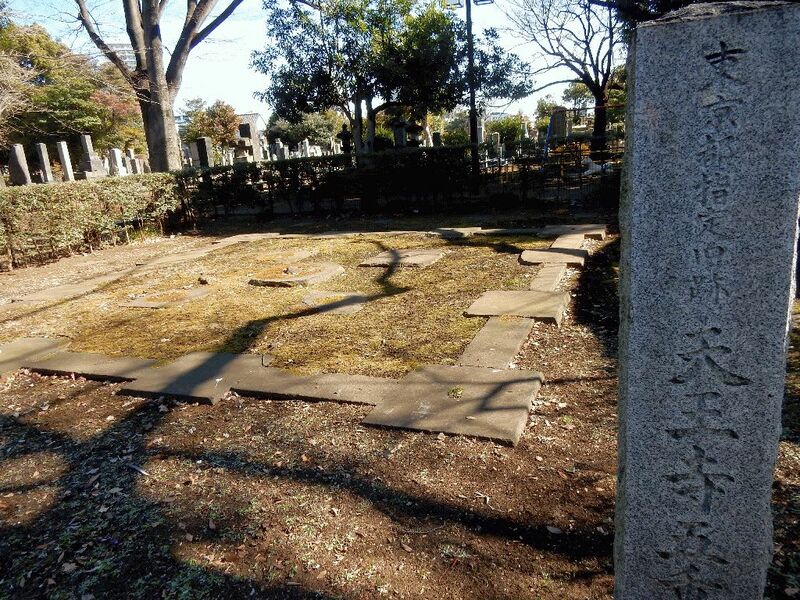 In this issue we introduce famous “Tennoji” Temple particular with its history. One of “Yanaka Shichifukujin” (Seven Deities for Good Luck) is enshrined there. 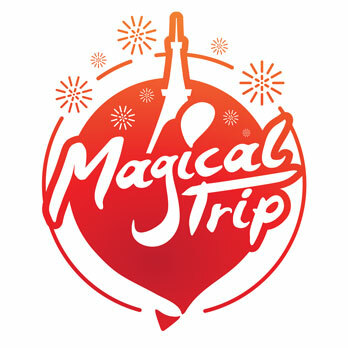 Why not check the magic of it? “Tennoji” Temple is representing “Yanesen”. 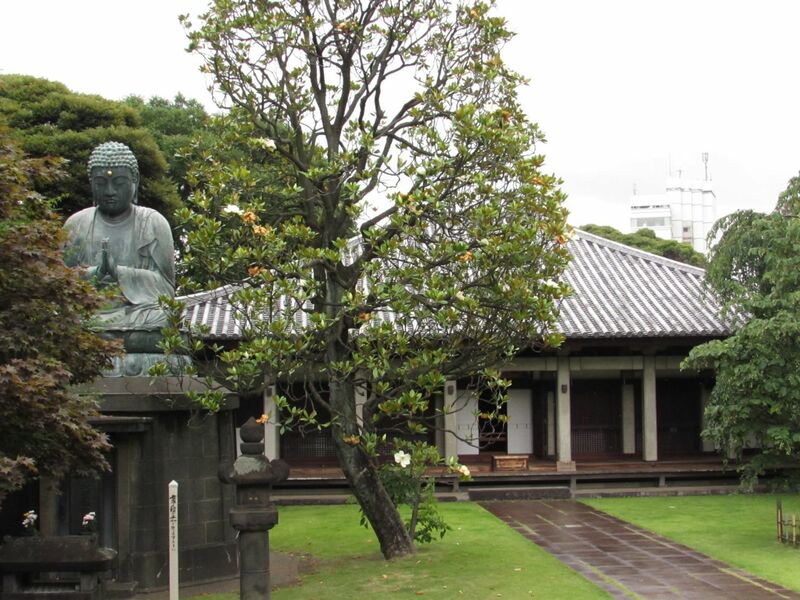 The temple is situated in a large cemetery called “Yanaka Rei-en” which has plenty of greenery and ambiance of solemnity combined with tranquility despite being in the center of Tokyo. Passing through an avenue of cherry trees, you will reach “Tennoji” Temple. First you will find an elegant main building, in Japanese traditional architecture and yet arranged in contemporary style. Aside from old-fashioned architecture, you can have a glimpse of the splendid fusion of traditional architecture and modern architecture combined. “Tennoji” Temple was built in 1274 under its original name “Kan-noji” and has a long history. 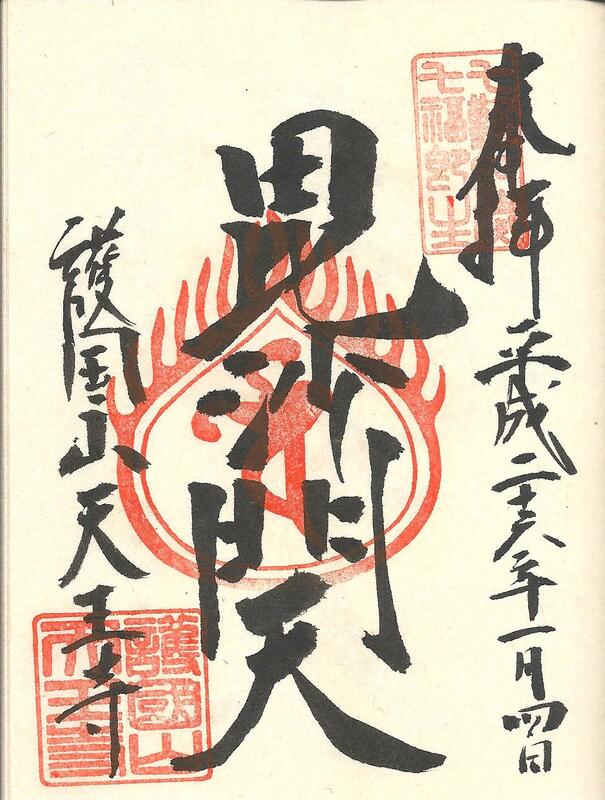 The name was changed to the present name “Ten-noji” in 1833. There was a tower described in the novel “Gojuno-To” by a great writer, “Rohan Koda”. The tower no longer exists but only the ruins. Still many novel fans visit the place. Highly recommended for a promenade or resting in relaxing and quiet atmosphere. In “Tennoji” Temple a deity called “Bishamonten” is enshrined, who is one of 7 famous deities in Japan. In “Yanaka” of “Yanasen” area the Seven Deities for Good Luck called “Yanaka Shichifukujin” are enshrined. Each deity grants you different good luck. “Bishamonten” is believed to have the power for good luck in competitions. So that it is a deity for fortune and braveness. Why not pray for your success? “Yanaka Shichifukujin” is each enshrined in 7 temples, so that people could make a tour of 7 temples as pilgrimage collecting “Shuin” (a card to record a visit with each temple’s mark). If you collect all 7 “Shuins”, one from each temple, your prayer shall come true. Please pay attention that in “Tennoji” Temple “Shuin” is issued at “Bishamon-do”, a building next to the main building. Why don’t you try to collect “Shuin” for your wish to come true?